Each of these pests require different integrated pest management solutions and at Brisbane Termite & Pest control we have the equipment and knowledge to tackle these nuisance pests in a safe and environmentally conscience manner. 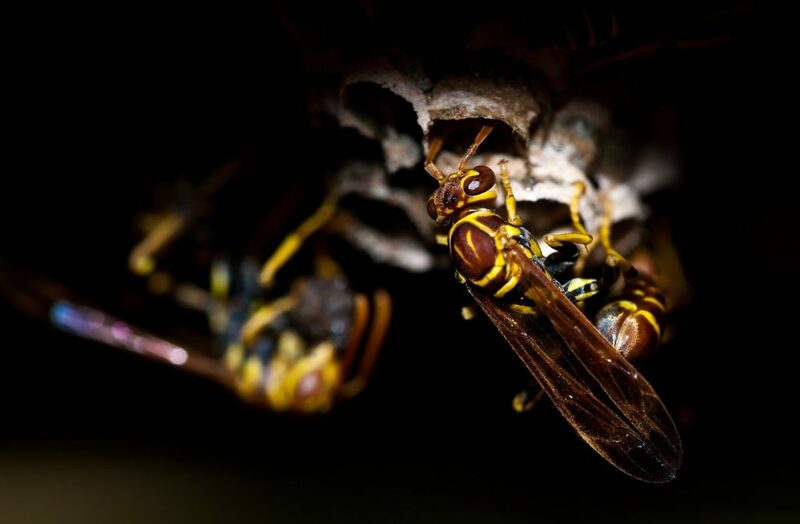 These nuisance pests carry disease and can bite or sting, we understand that you do not want them around your premises. A Licensed Pest Management Technician will inspect your property assessing the extent of the infestation and provide an Integrated Pest Management solution. Give us a call to arrange a free quote and discuss with us how we can assist at preventing pests from being pests at your property. You are in safe hands when you choose Brisbane Termite & Pest Control. We will provide after service care, tips and prevention advise. Our Professional Accredited Pest Control Technicians will Inspect, Treat and Protect your premises against pests in a safe and environmentally conscious manner. All services are tailored to your individual requirements and our Integrated Pest Management Solutions deliver results. Your satisfaction, our guarantee.